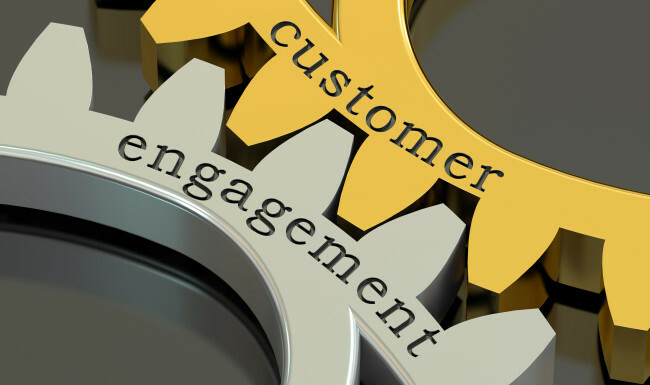 You want to grow membership and engagement—but how well do you understand your customers? A study of associations reported that two-thirds of respondents said their top priority was increasing membership retention, engagement, and acquisition, yet fewer than one-third said that understanding their customers was as important. There seems to be a disconnect here. How can associations accomplish any of their stated goals without first understanding their customers? Whether talking about dues-paying members, occasional customers, or stakeholders, these are all customers who generate revenue—and bring their own unique sets of wants and needs. Associations frequently think they know their customers, but without explicitly considering what information and insights they have, they may only be guessing. Even when some organizations take the time to ask their customers about their preferences or opinions, they often don’t make use of the data they collect. In both of these scenarios, an opportunity to connect with and comprehend a key audience is lost. Kruse demonstrates how an engaged employee generates not just a satisfied but a loyal customer through attentive interactions and delivery of customer-perceived value. That loyal customer buys more and refers you to others, thereby saving you the onboarding and sales costs of attracting new clients. 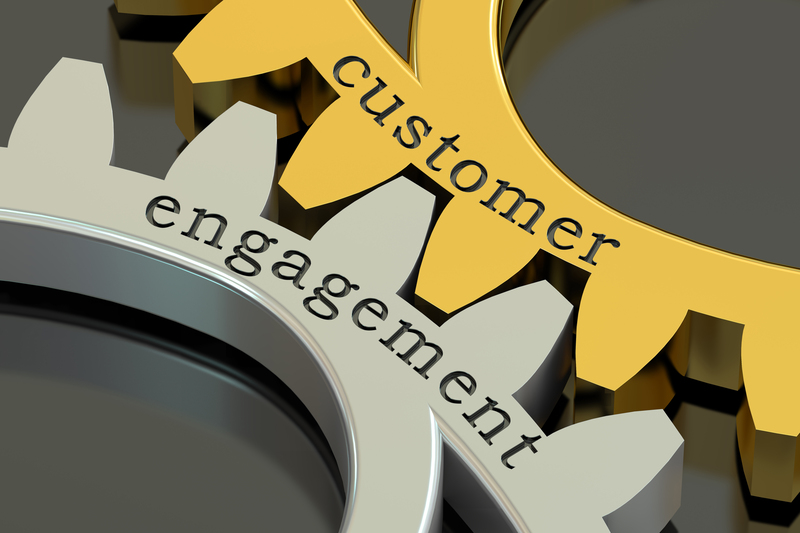 The economics are simple: engaged customers are the engine of sustainable growth. Do customers think you are delivering on those needs? How are customers’ needs changing? How do you plan to meet customers’ current/changing needs? If you don’t have clear answers at this point, then you’ll need to fill in the blank spaces with thoughtful and deliberate requests for additional information. But don’t solicit any ratings or field any surveys unless you are clear about what you will do with the responses you receive. It’s interesting that whether we’re working with government agencies, associations, or private sector organizations, the customer challenges are often the same. By helping our clients better understand their customers—by really honing in on the customers’ needs and challenges—we also help them strengthen their relationships with customers. And with stronger relationships, these organizations can more effectively support their objectives to retain, grow, and build engagement with customers.